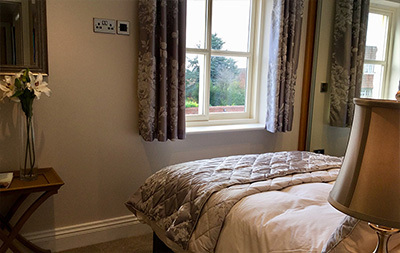 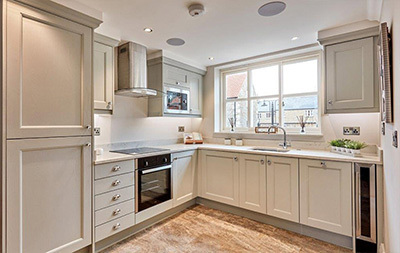 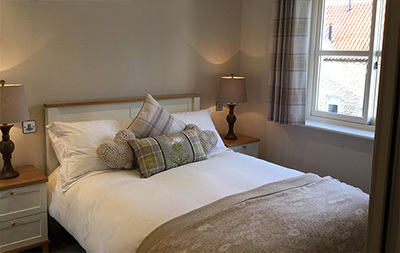 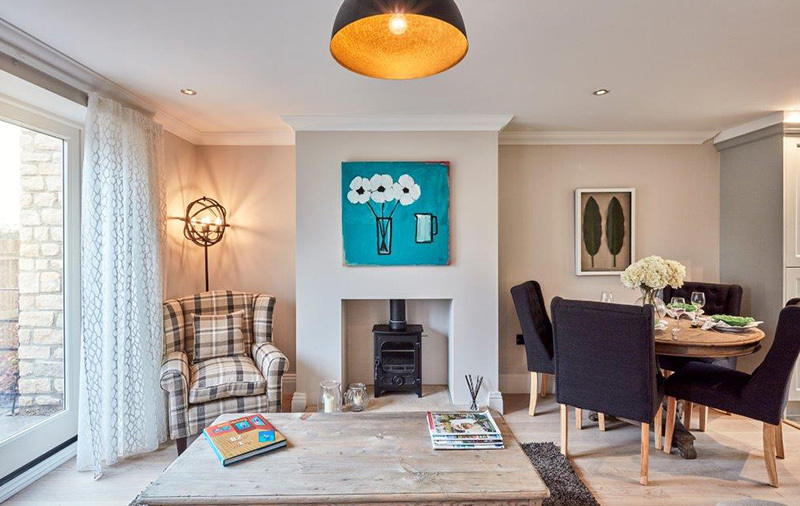 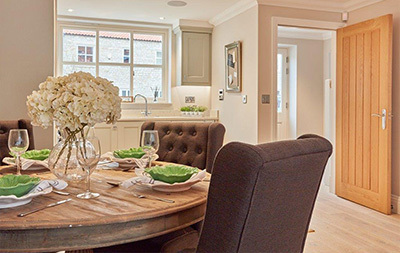 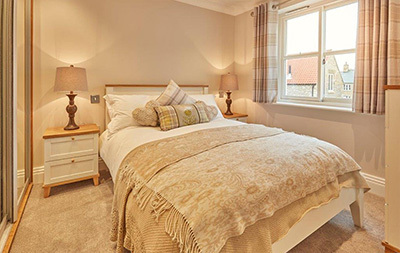 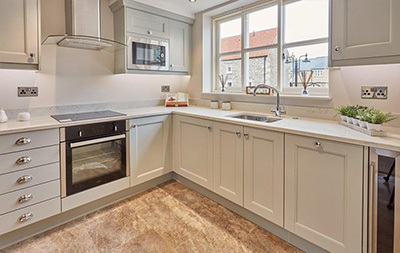 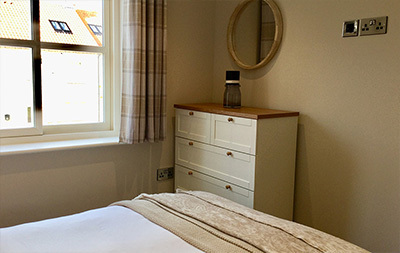 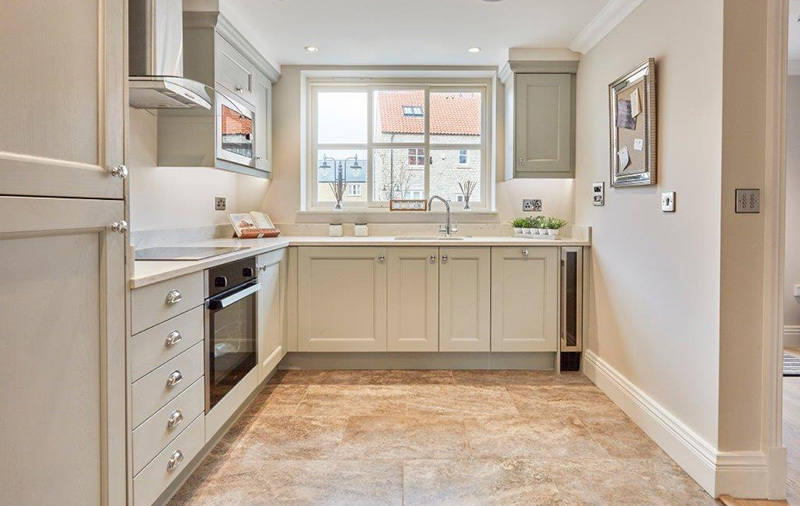 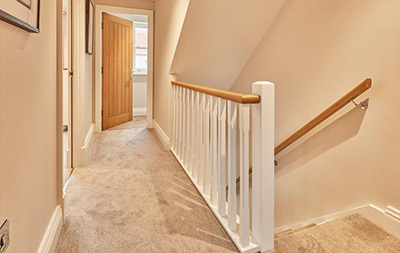 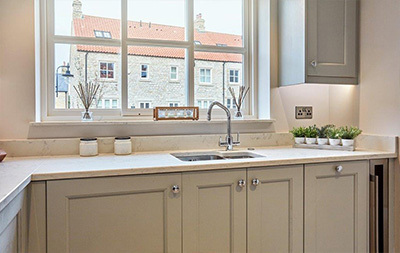 Three bedrooms and three bathrooms, cottage style homes in a busy North Yorkshire market town. 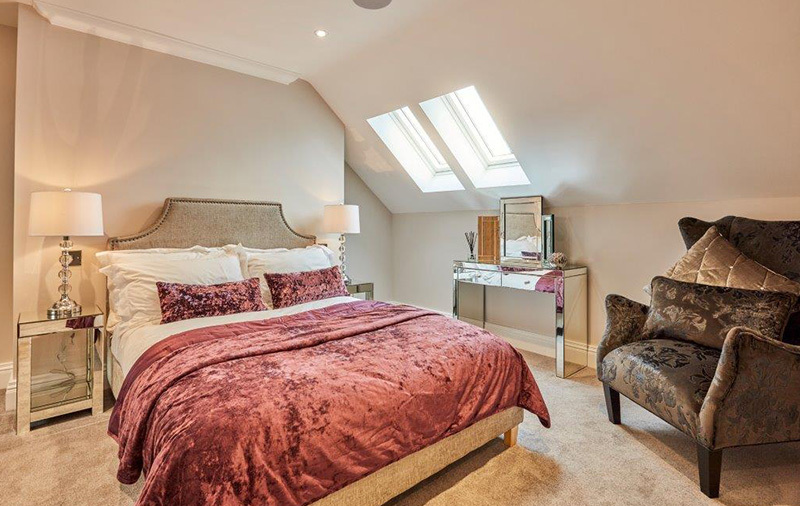 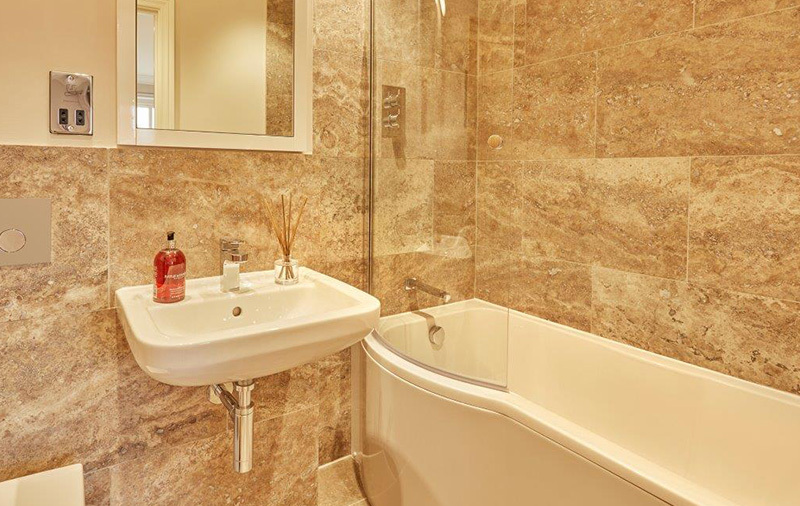 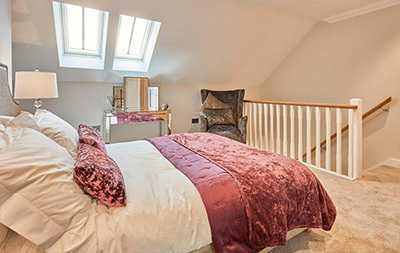 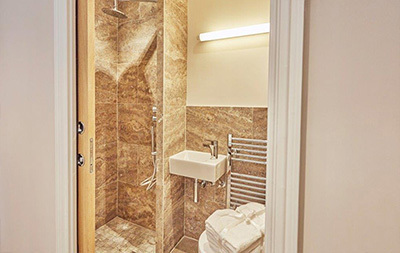 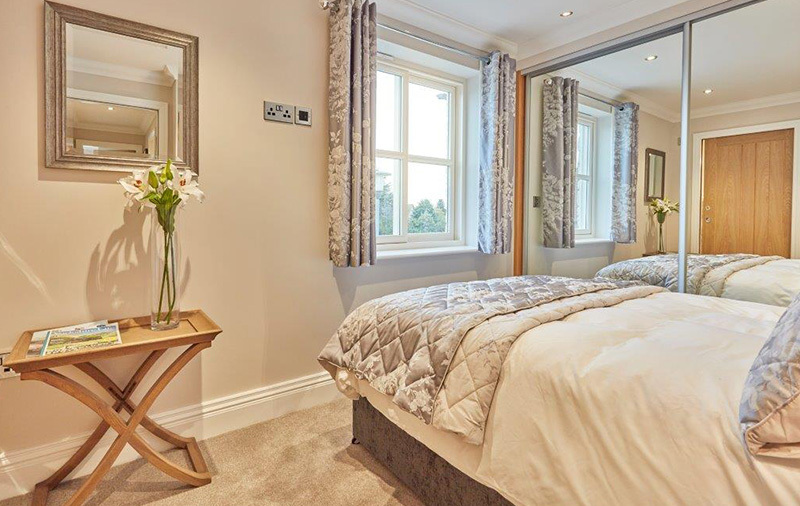 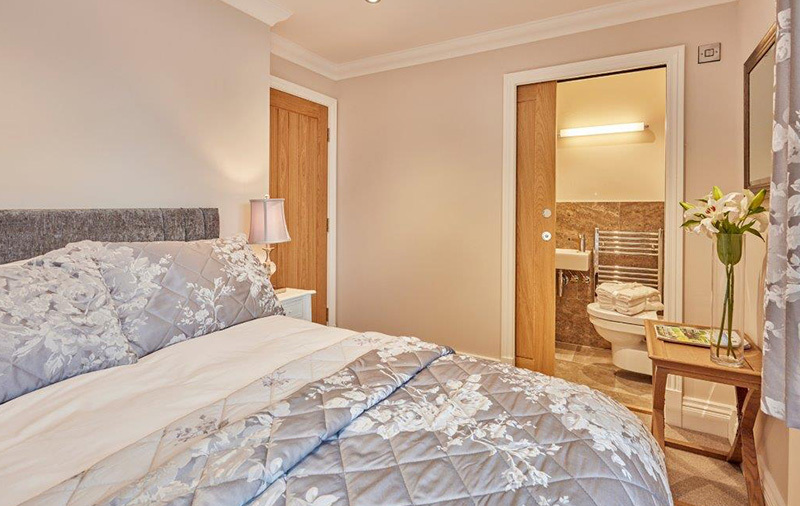 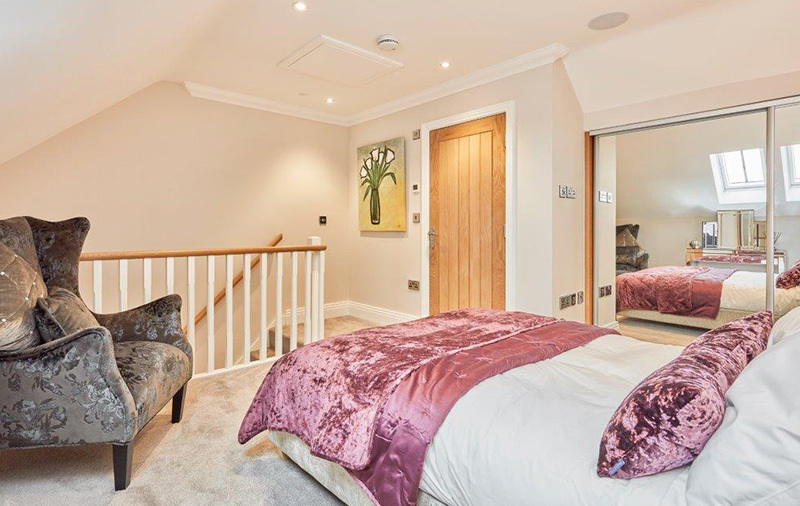 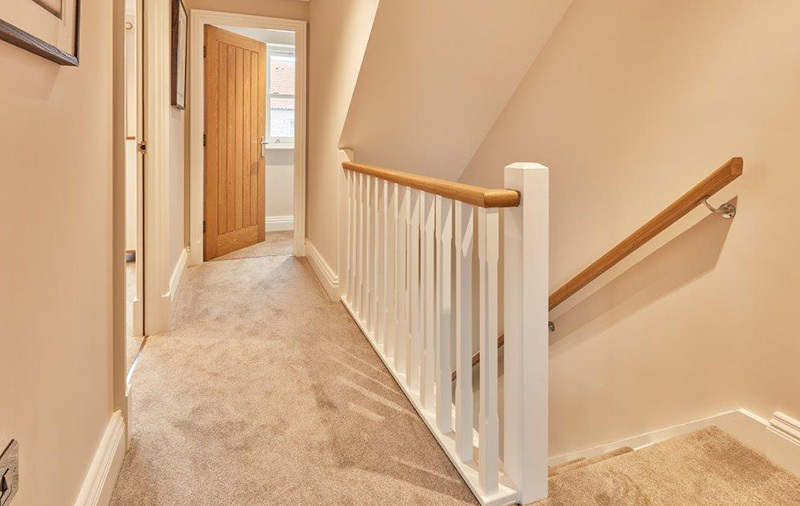 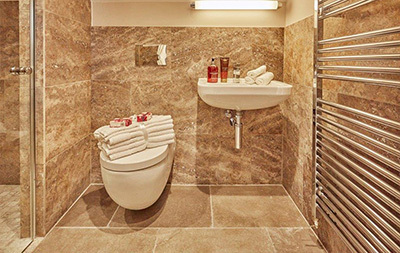 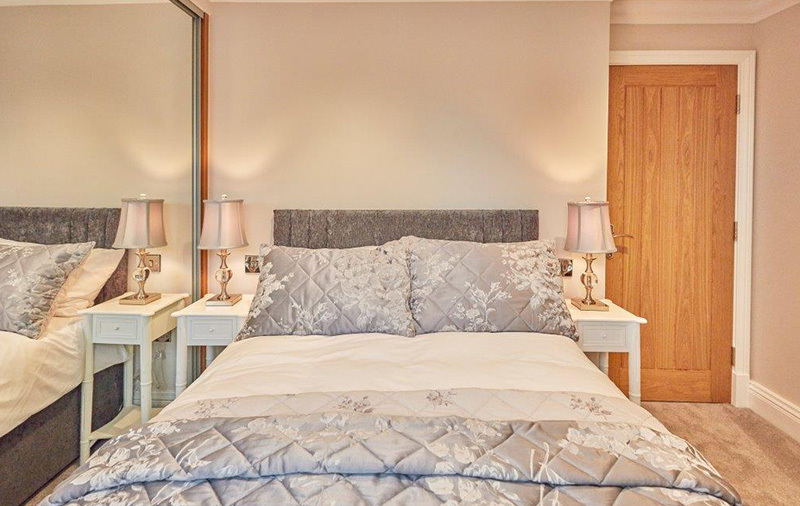 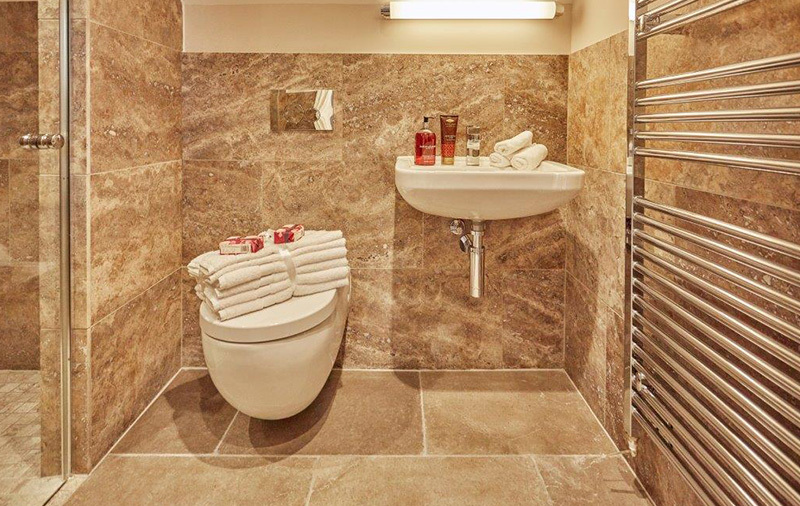 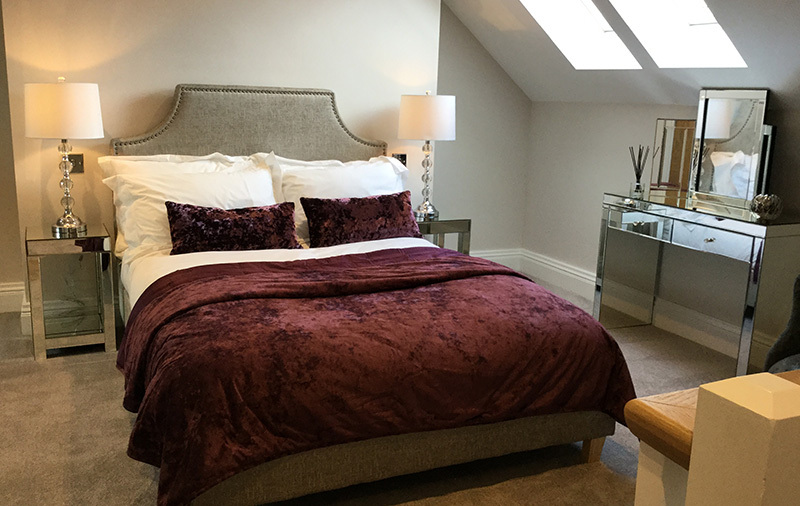 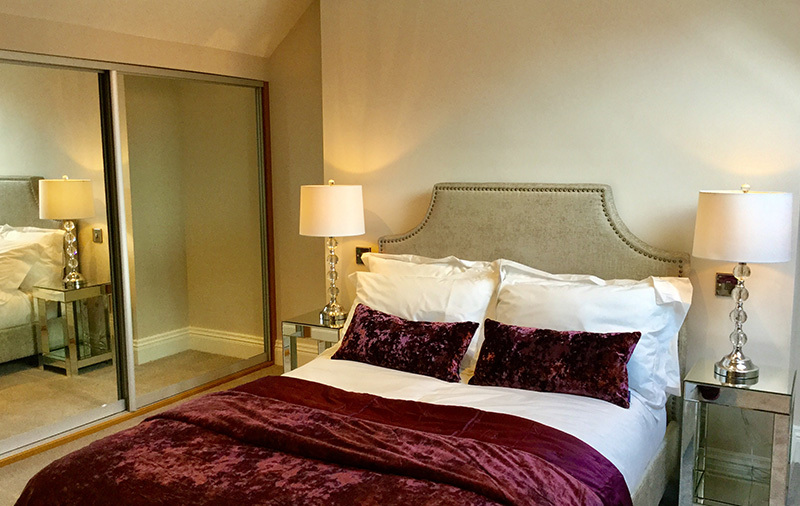 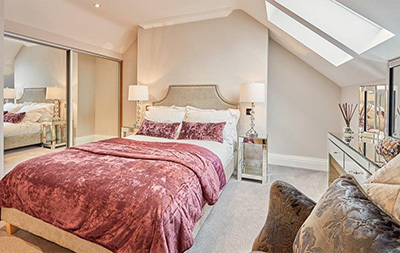 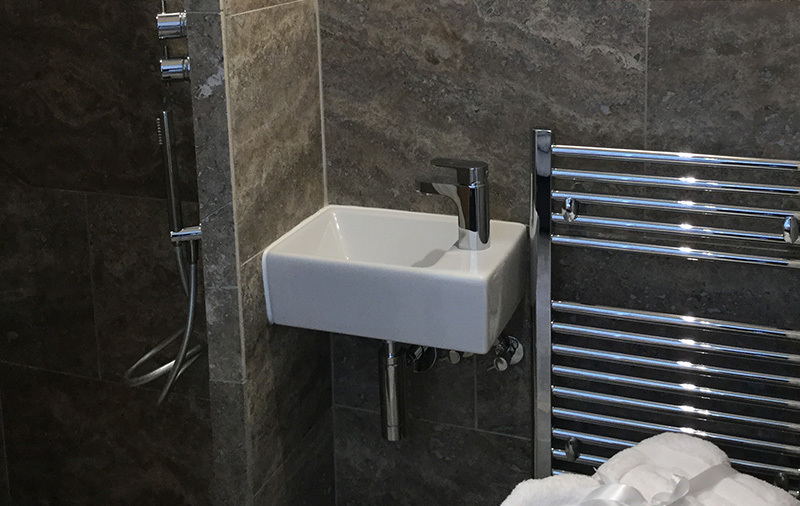 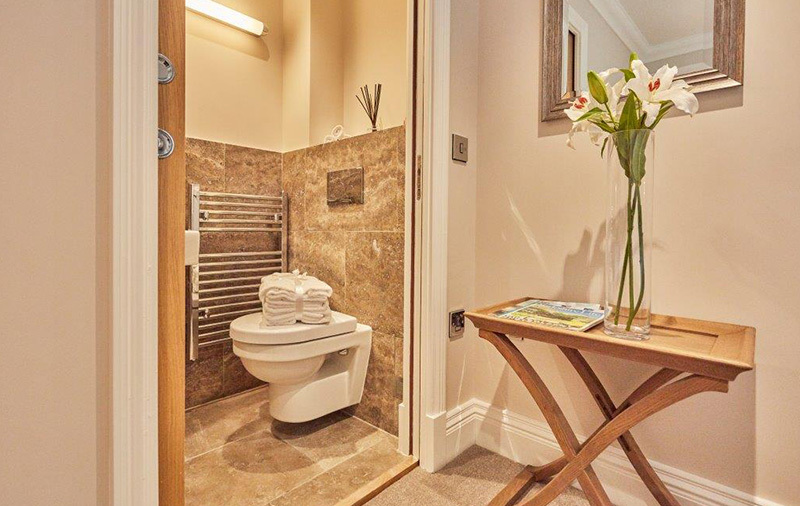 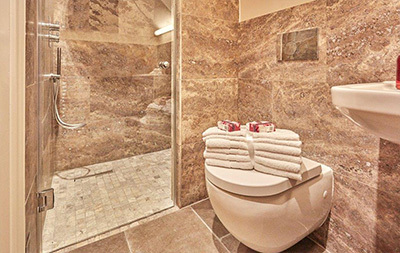 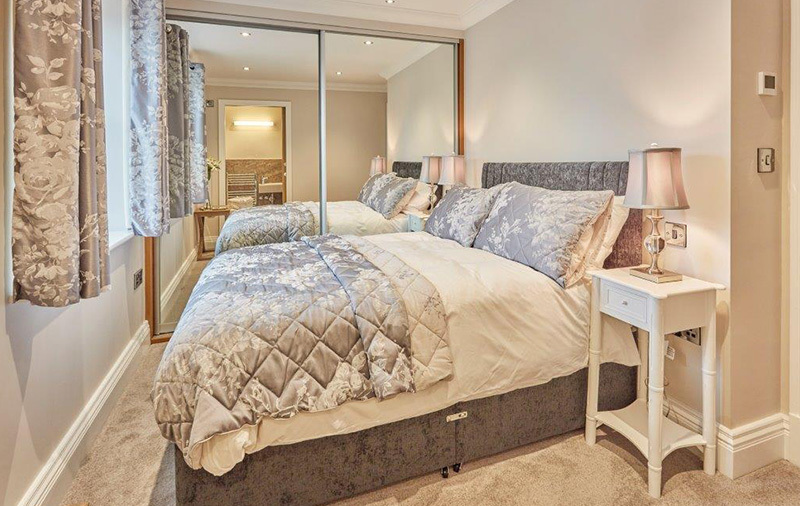 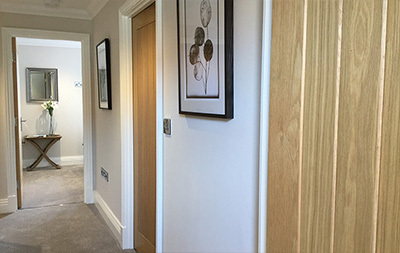 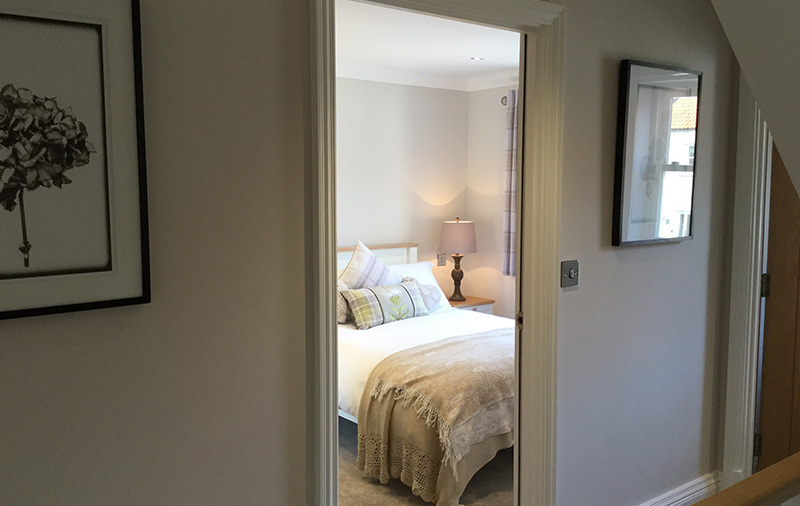 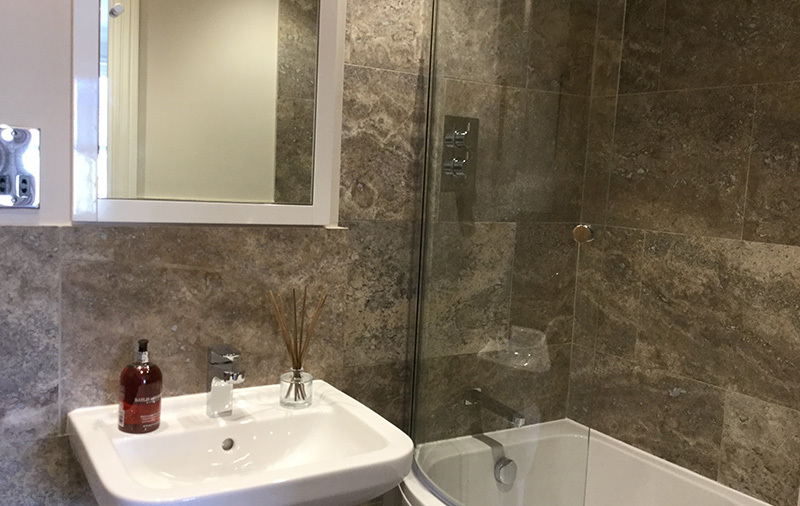 Gated development of lovely homes with a high specification with marble bathrooms, built in speaker system, programmable lighting, fitted robes to every bedroom and on trend kitchens. 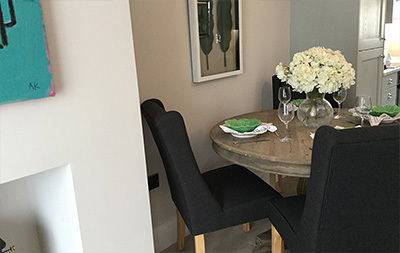 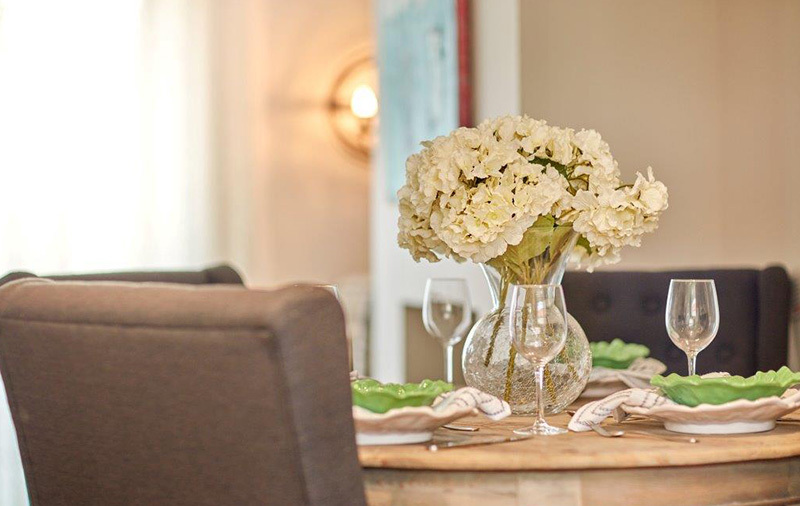 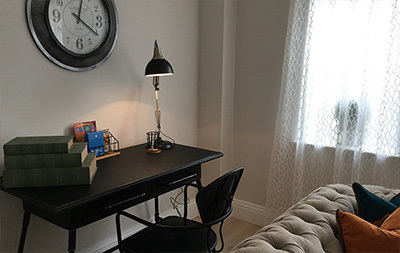 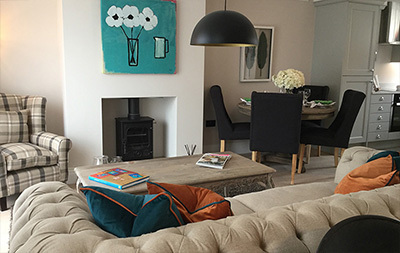 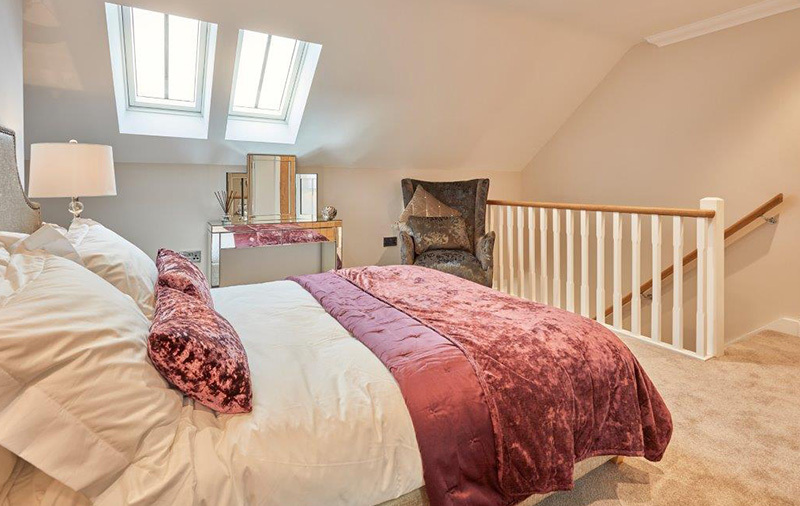 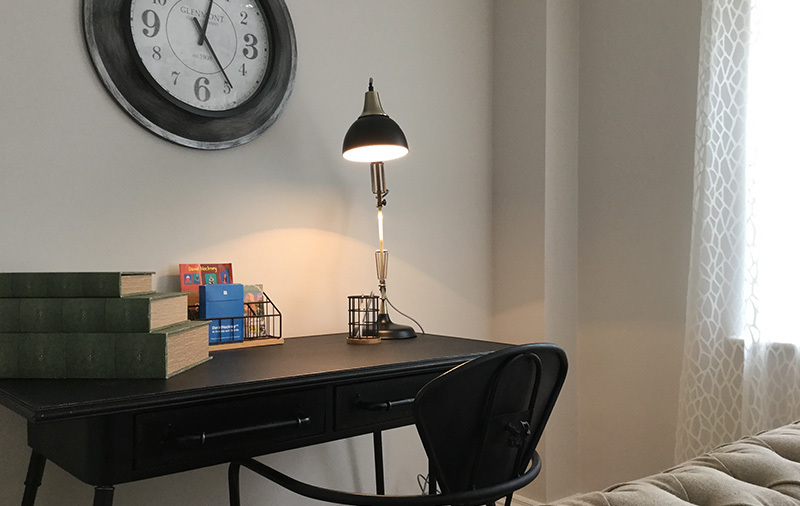 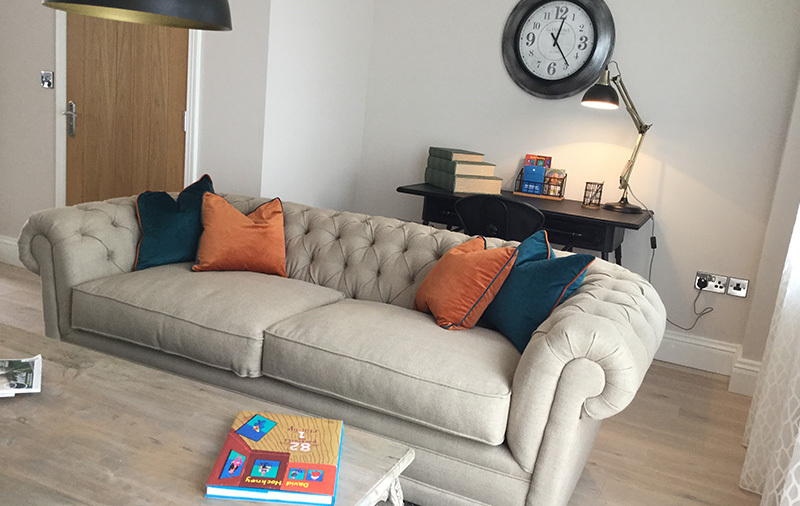 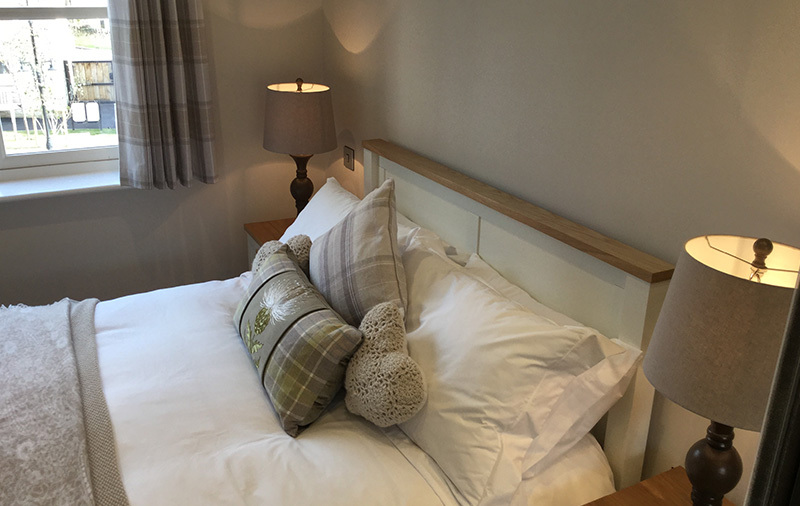 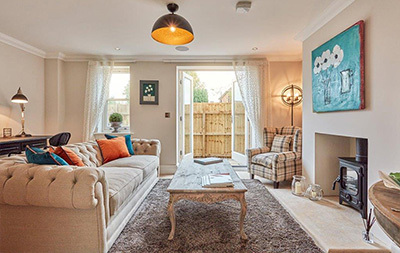 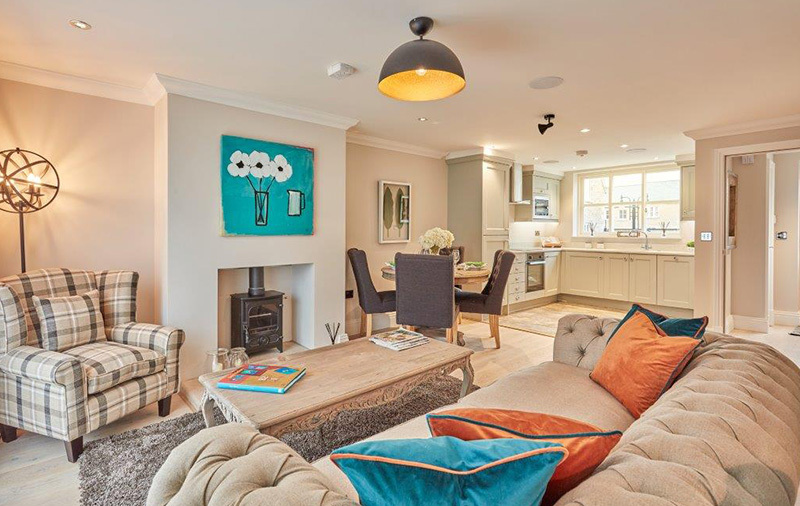 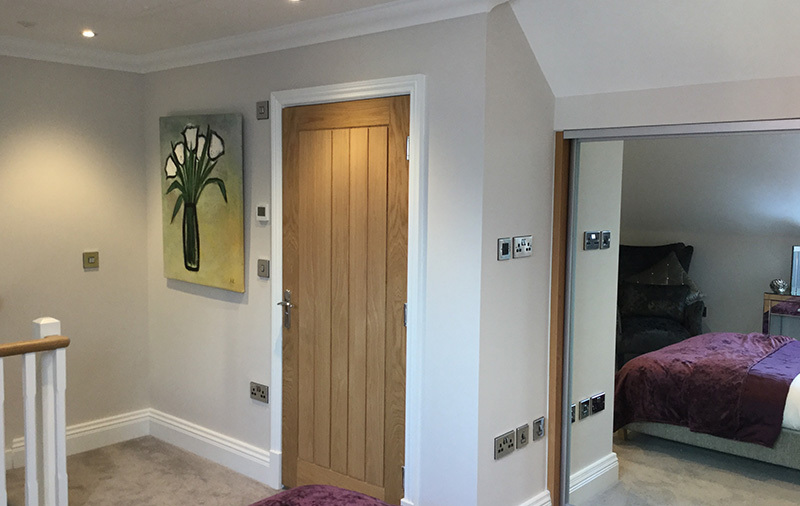 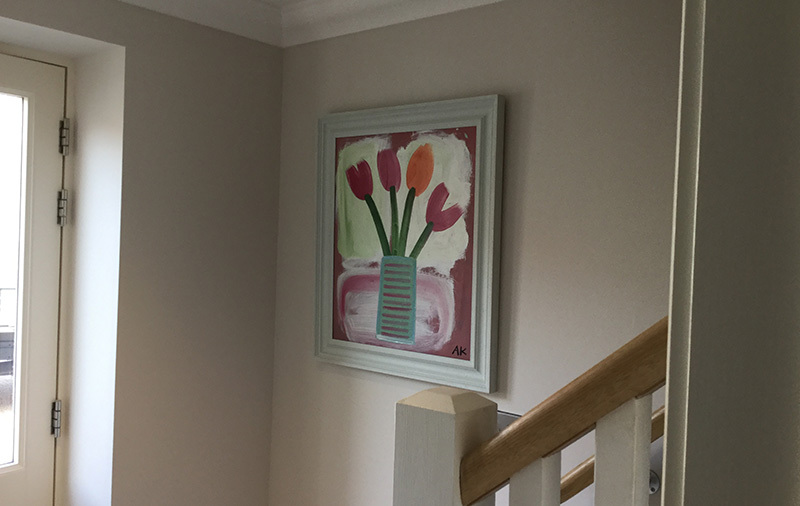 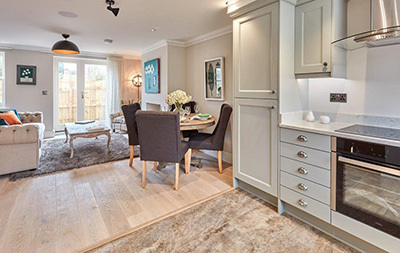 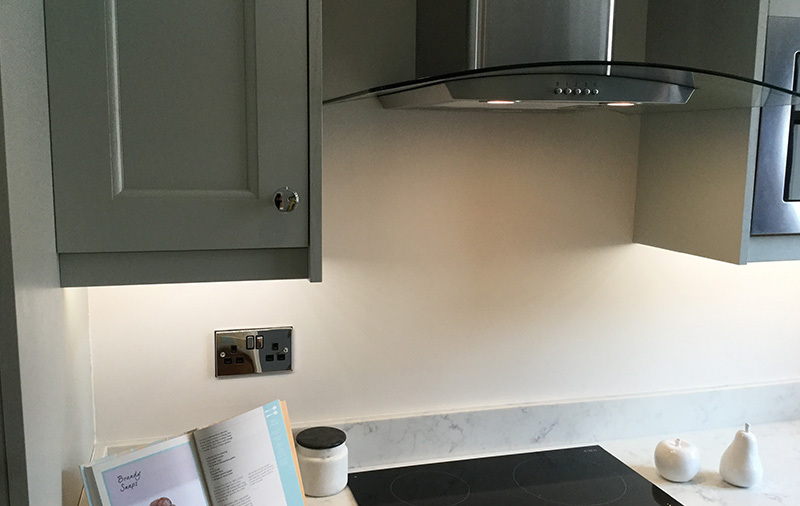 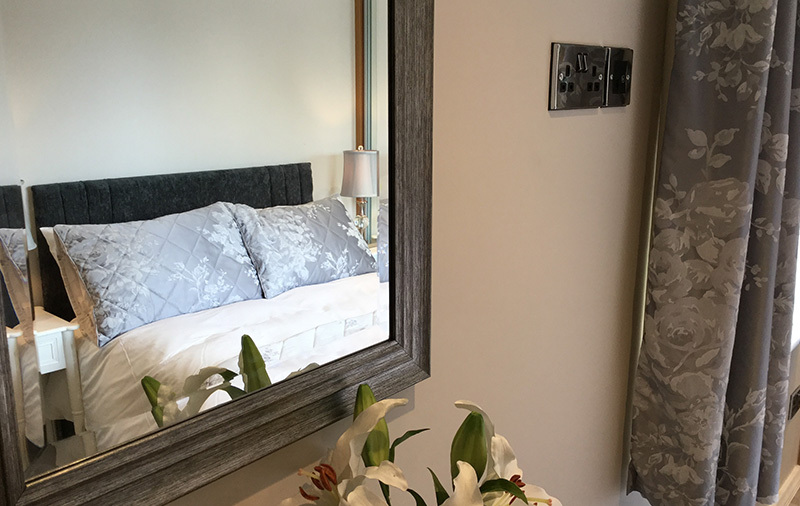 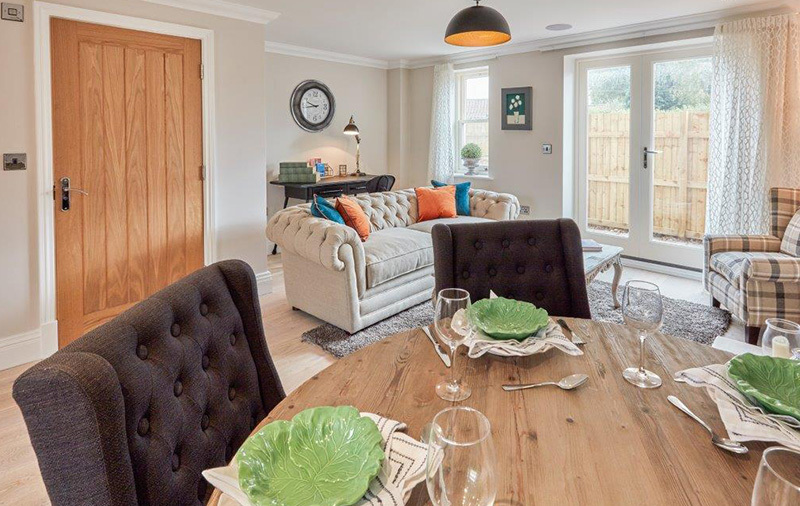 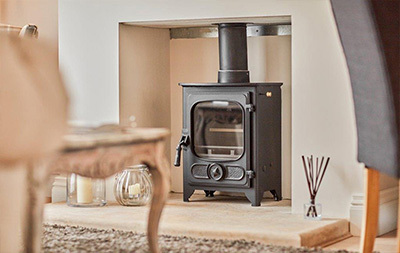 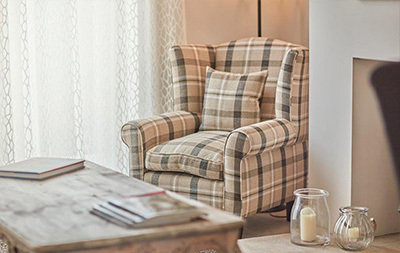 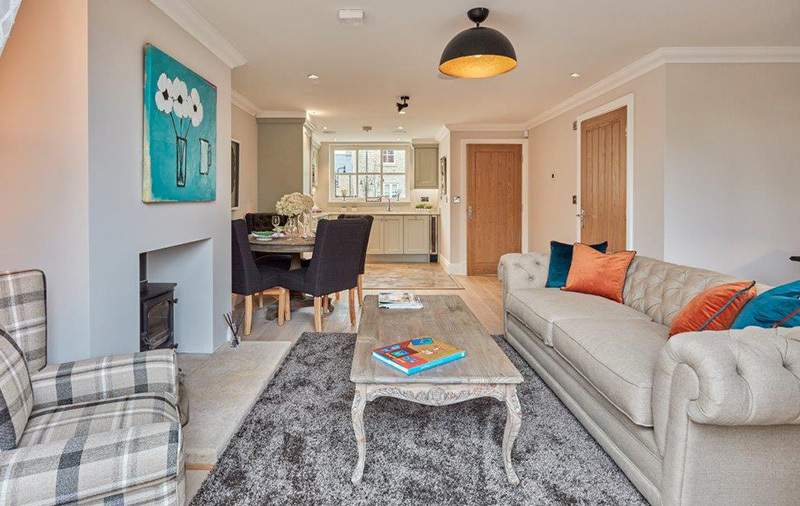 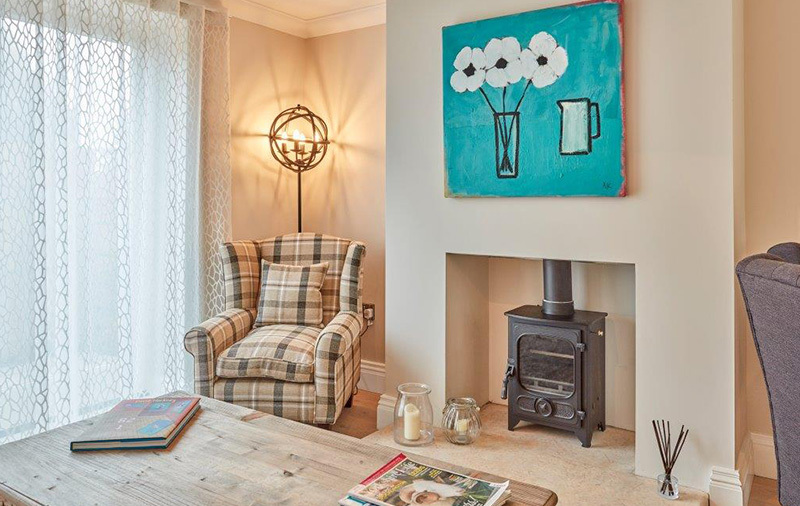 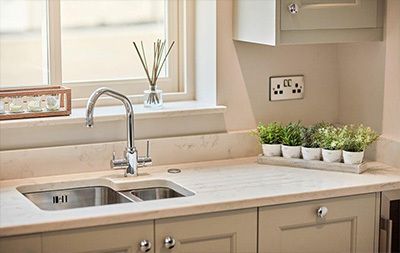 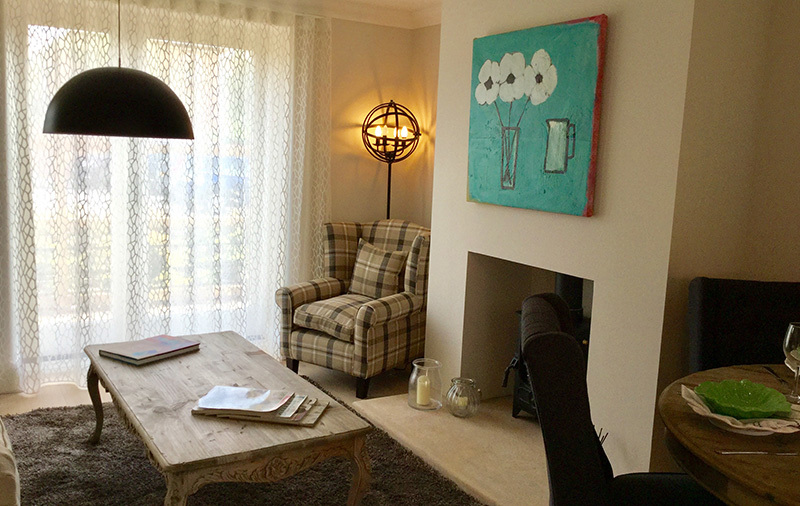 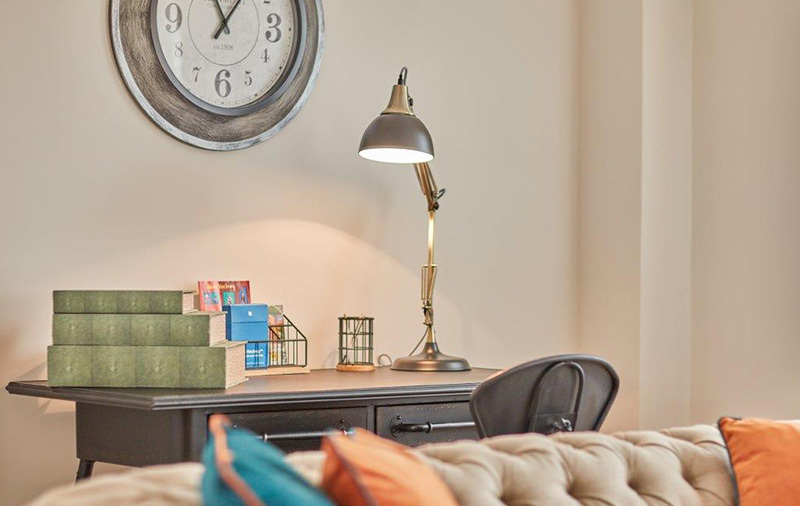 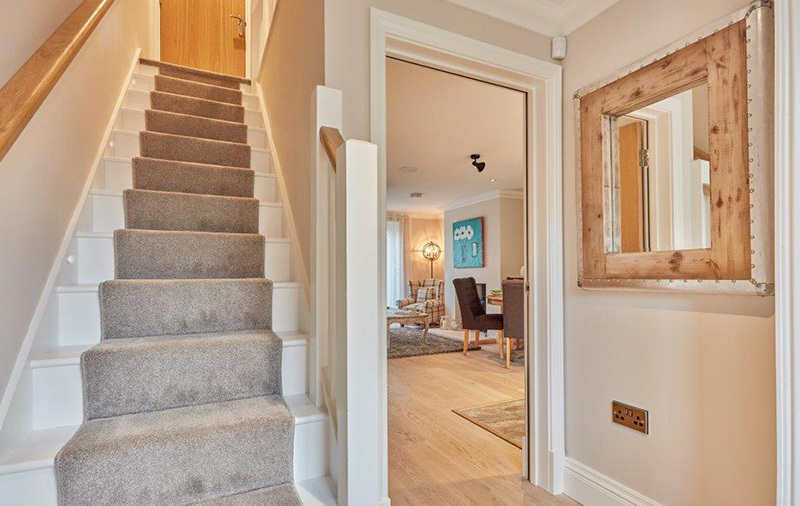 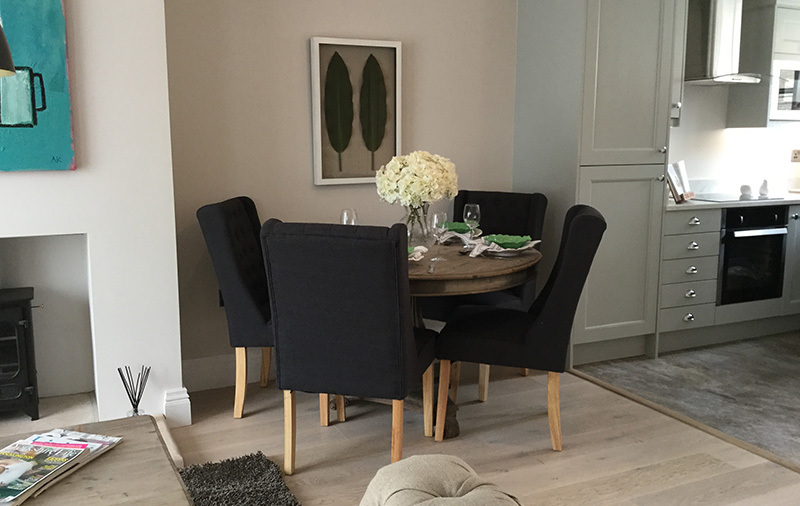 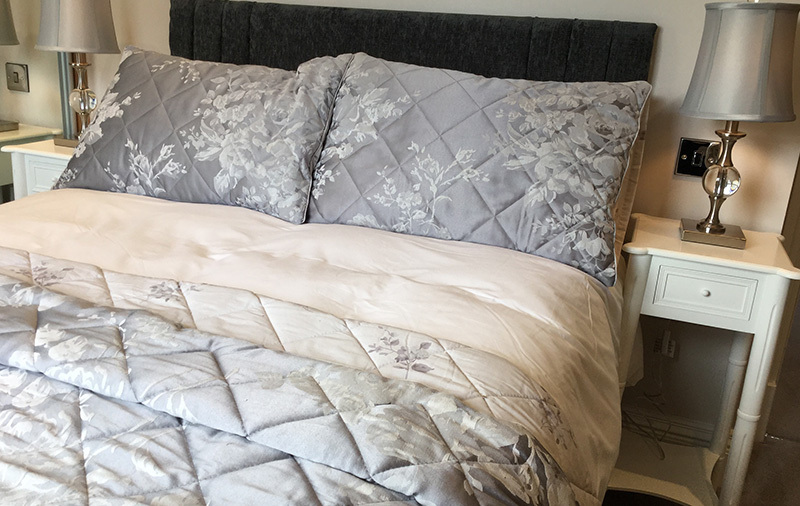 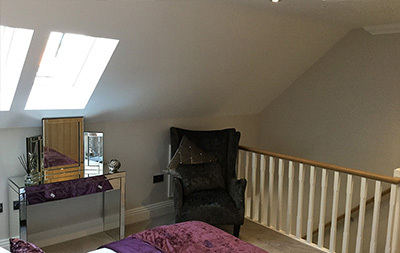 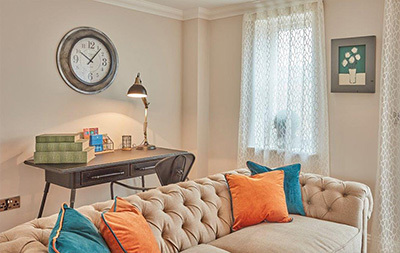 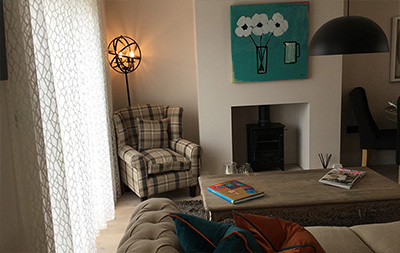 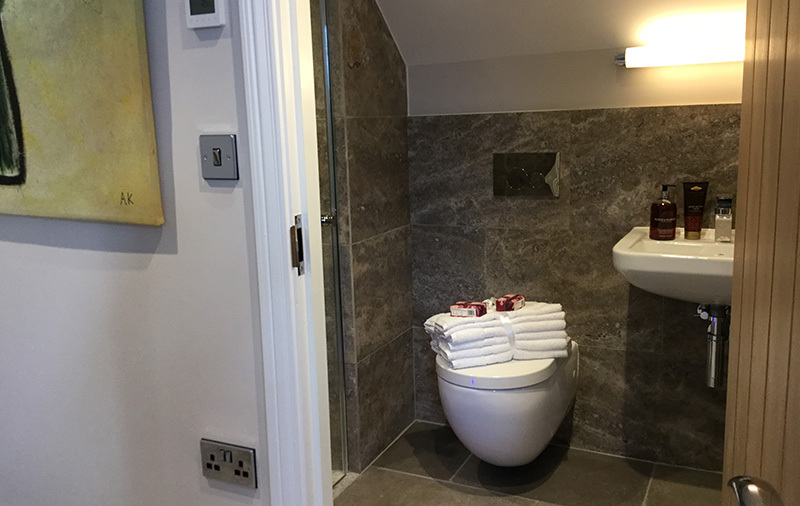 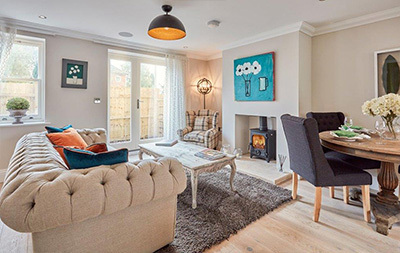 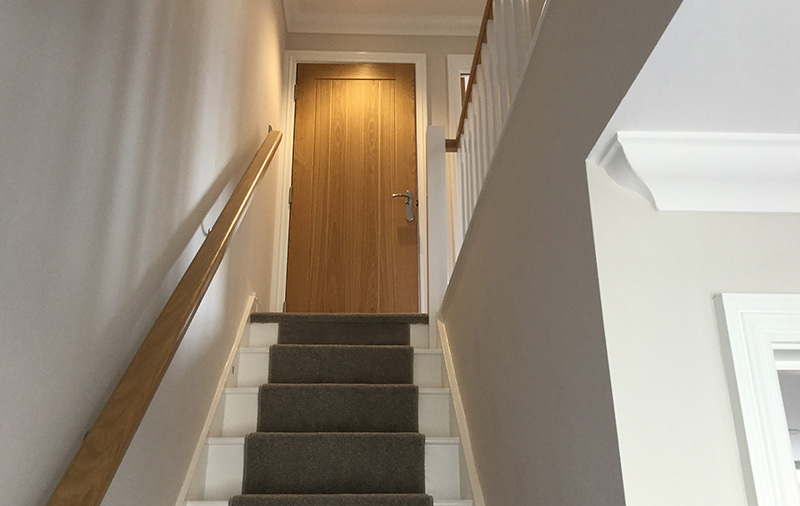 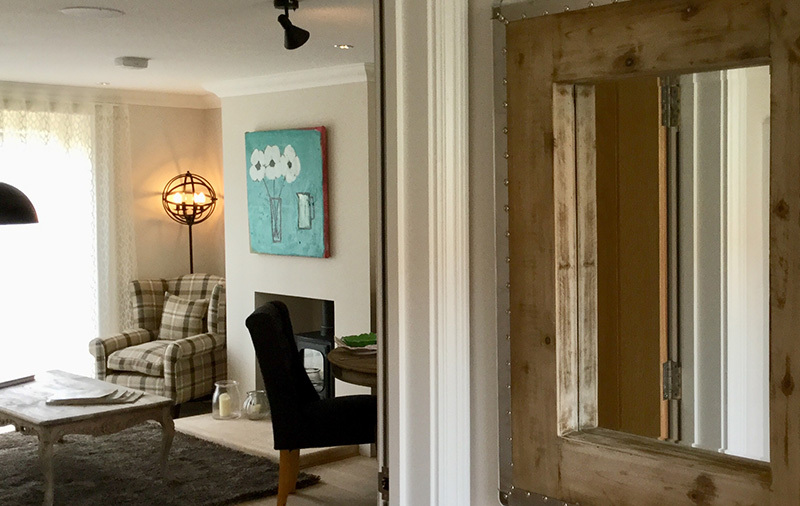 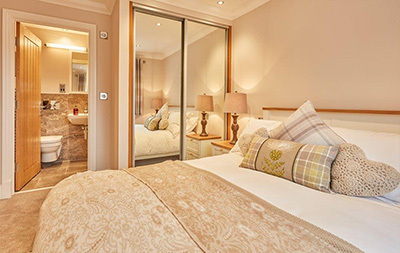 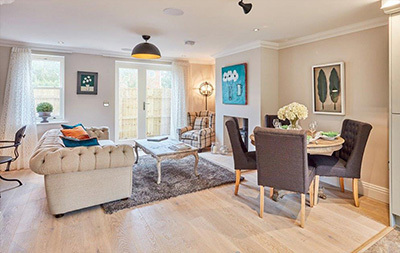 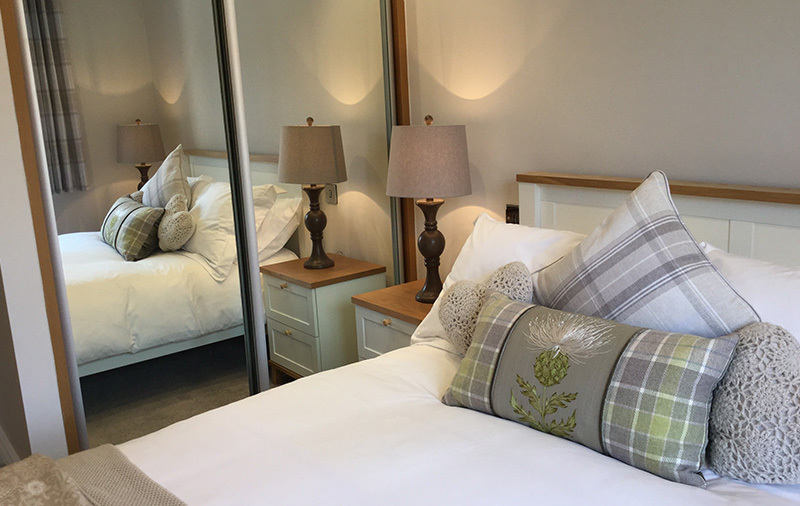 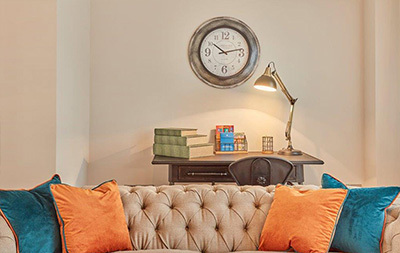 Being ideal for full time residence or fabulous holiday homes it was easy to envisage the buyers and to furnish these showhomes to reflect the potential end user.